I am a mom of 2 girls and an economist. 7 years ago I started a ceramic course and built so many vases, bowls, houses, teapots… My favorite part of the process using the beautiful shiny glazes and create tiny details. My teen daughters love jewelry and accessories and I tried to make it for them from ceramics as well. 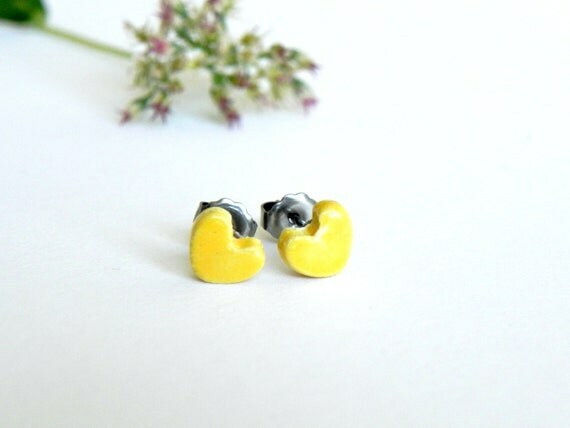 My tiny earrings are light, bright, modern and perfect for every day! I love Custom order. Fell free to contact me, if you have a special idea! PS: You can visit her other Etsy shop here. 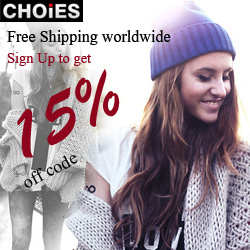 OFFER: Use the coupon code SPRING1 for 20% off. I love the Round Stud Earrings in Turquoise! 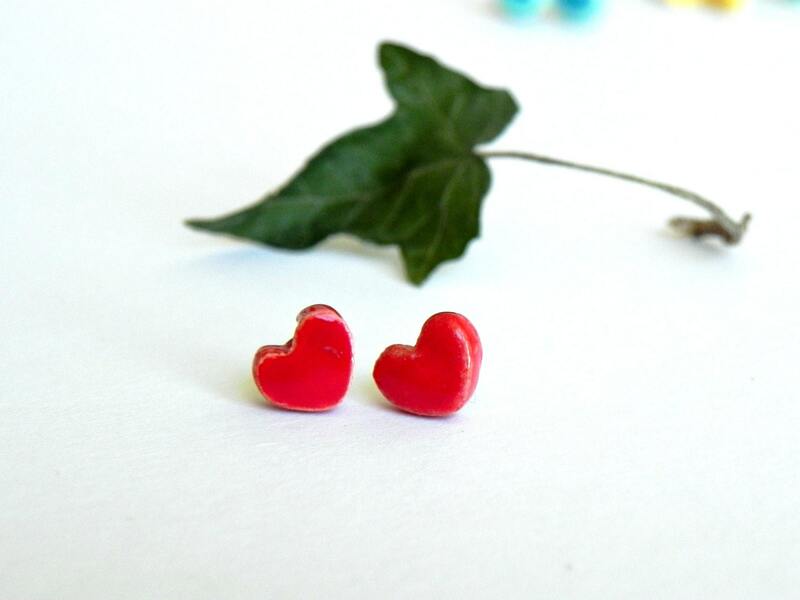 I just love these: https://www.etsy.com/listing/122544972/red-heart-ceramic-tiny-earrings-stud? It's so hard to choose a favorite, but I love these: http://www.etsy.com/listing/122679027/stud-earrings-geometric-pottery-round? Love these! I like the bronze black flowers best, I think. 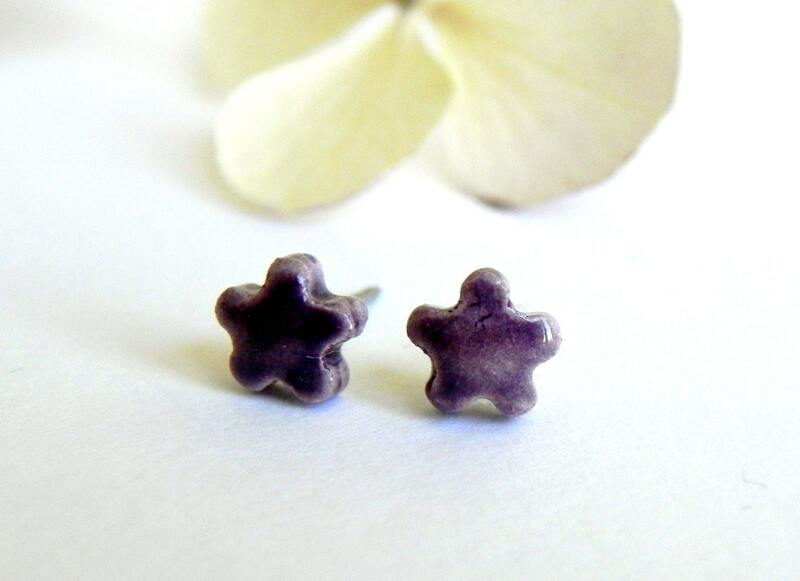 I really like these ones: http://www.etsy.com/listing/123425066/bronze-black-flower-tiny-stud-earrings? I love the Royal Blue Ceramic Earrings Studs Tiny Dark Blue Flower Pottery. Mint Ceramic Round Earrings Stud earrings are my fav! My fave are turquoise the round stud earrings. I love the Bronze Black Flower Tiny Stud Earrings Ceramic Small Shiny Flower Posts Unisex Jewelry! I think my favourite is the Mint ceramic flower stud earrings! The glaze is gorgeous. The mint stud earrings are cute! I love the tiny stud earrings! light blue ceramic heart earrings. I love the mint ceramic earrings. I like the Bronze Black Flower Tiny Stud Earrings. Thank you! 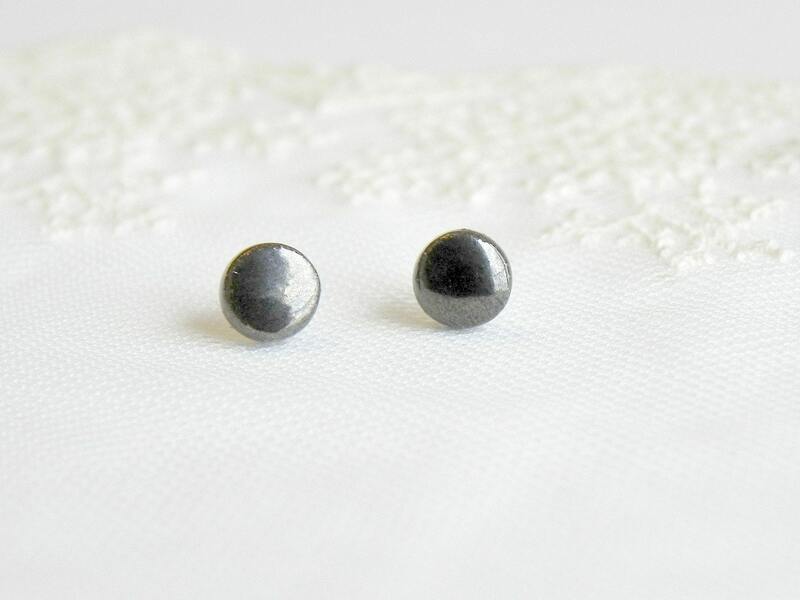 I like the Tiny Stud Earrings Bronz Black Ceramic Round. I like the Tiny Stud Earrings White Ceeramic Heart . Thank you. I'll send the name and adress to you. Oasap Hot Item! Pre-Oroder Now to Save 25% OFF! Happy Women's Day! What About a Pair of Shoes?